Do you want more information about our company and products? 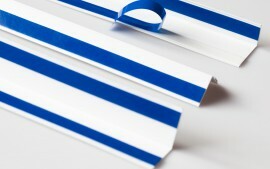 Plastmasas Technology is an up-to-date Latvia company from Ogre. 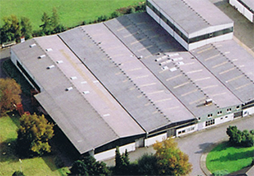 Main advantages: long-term experience in extrusion of PVC-profiles, European quality, expertise and team unity. 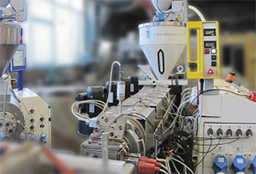 Plastmasas Technology principle lies in installation of a extrusion machinery of exclusively European origin. 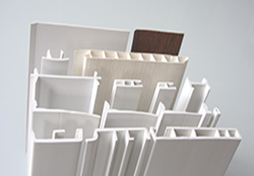 Wide assortment of our products will satisfy every customer. 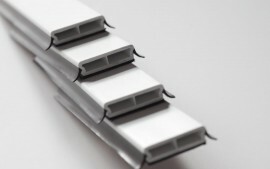 We provide flat strips on roll, window bars and angles for different window systems always on stock. 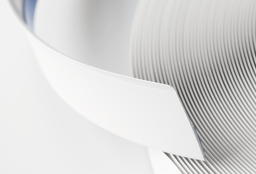 First Baltic extrusion plant for the production of window and door profiles made ​​of PVC.